The movie, which features Machine Gun Kelly as Tommy Lee, will be out in 2019. The long-awaited Mötley Crüe biopic finally has a release date. Frontman Vince Neil shared the news on Twitter over the weekend. The movie is heading to Netflix early next year. In 2001, Mötley Crüe released their autobiography The Dirt: Confessions Of The World’s Most Notorious Rock Band. Netflix has been working on an adaptation for some time now, and it’s finally getting a release date. As previously reported, the film will be directed by Jeff Tremaine, who was responsible for the Jackass movies, and members of Mötley Crüe are co-producing it. The biopic will follow the highs and lows of the band’s rise during the ’80s in Los Angeles. Earlier in the year, Machine Gun Kelly announced he would be playing drummer Tommy Lee. Bassist Nikki Sixx will be played by Douglas Booth, and Iwan Rheon of Game Of Thrones and Daniel Webber of The Punisher are playing guitarist Mick Mars and vocalist Vince Neil, respectively. 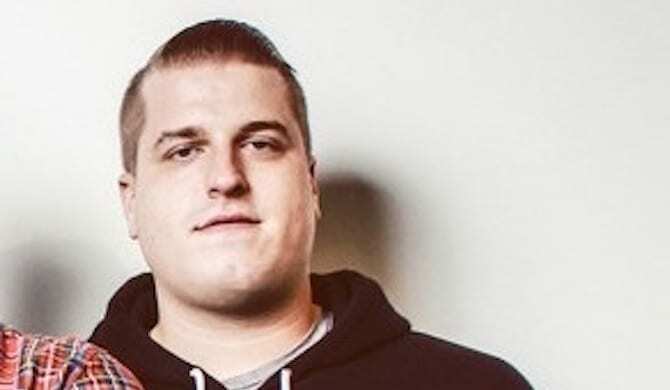 Plus, Ozzy Osbourne will be part of the movie. Tony Cavalero, who stars in Nickelodeon’s School Of Rock, will play the musician in the biopic. 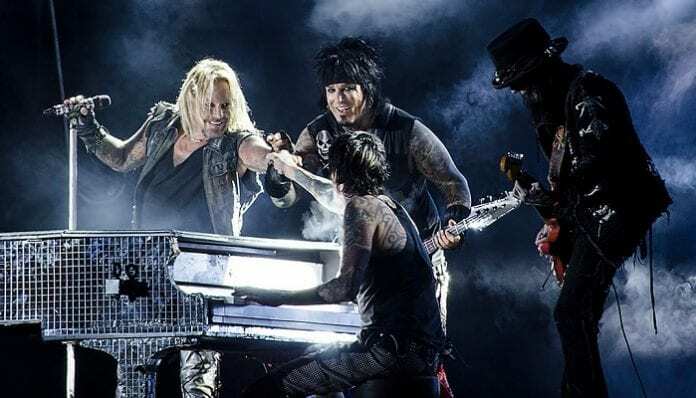 This past weekend, Mötley Crüe frontaman Vince Neil shared on Twitter he had visited the Netflix offices and found out the movie’s release date. The Dirt is coming out on Netflix March 22, according to his post. Additionally, the musician shared the movie is “f*cking awesome” and that he can’t wait for everyone to see it. Mötley Crüe announced their retirement in 2014, going on a final tour with Alice Cooper and promising to never go on the road again.